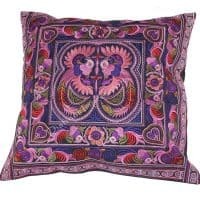 This Purple and Pink Silk Shawl Scarf has been handmade using what is known as a Mudmee Design technique. The scarf itself is a large shawl and ideal for any occasion. This Mudmee Gold Brown Silk Shawl Scarf has been handmade using what is known as a Mudmee Design technique. The scarf itself is a large shawl and ideal for any occasion. This Green Purple and Brown Silk Shawl Scarf has been handmade using what is known as a Mudmee Design technique. The scarf itself is a large shawl and ideal for any occasion. This Silver Blue Silk Shawl Scarf has been handmade using what is known as a Mudmee Design technique. 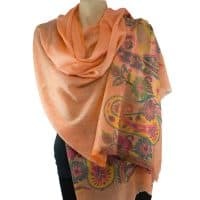 The scarf itself is a large shawl and ideal for any occasion. This Blue Black Silk Shawl Scarf has been handmade using what is known as a Mudmee Design technique. The scarf itself is a large shawl and ideal for any occasion. This Navy Blue Silk Shawl Scarf has been handmade using what is known as a Mudmee Design technique. The scarf itself is a large shawl and ideal for any occasion. This Mudmee Red Silk Scarf Shawl has been handmade using what is known as a Mudmee Design technique. The scarf itself is a large shawl and ideal for any occasion. 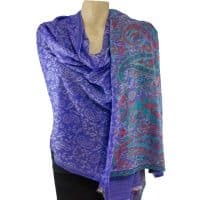 This Blue Mudmee Silk Scarf Shawl has been handmade using what is known as a Mudmee Design technique. The scarf itself is a large shawl and ideal for any occasion. 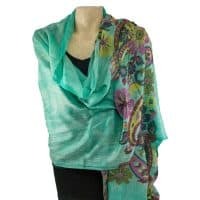 This Green and Silver Mudmee Silk Scarf Shawl has been handmade using what is known as a Mudmee Design technique. The scarf itself is a large shawl and ideal for any occasion. 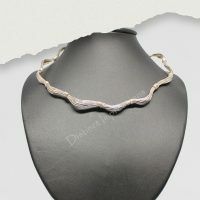 This Black and Silver Mudmee Silk Scarf Shawl has been hand made using what is known as a Mudmee Design technique.The scarf itself is a large shawl and ideal for any occassion. The amount of work that has gone into this shawl makes it a unique item. 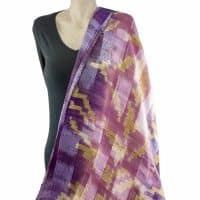 This Purple Mudmee Silk Scarf Shawl has been handmade using what is known as a Mudmee Design technique. The scarf itself is a large shawl and ideal for any occasion. The amount of work that has gone into this shawl makes it a unique item. This Red and Silver Silk Scarf Shawl has been handmade using what is known as a Mudmee Design technique. The scarf itself is a large shawl and ideal for any occasion. Stunning Thai Silk Turquoise Kimono made with high quality, long durability Thai Silk Blend. This is a combination of silk and rayon and creates a product which is much stronger, easier to care for fabric with a good sheen at an affordable price.